You are here: Home / Blog / General / How long will my commercial refurbishment take? There is a lot of work that goes into a commercial refurbishment, so the completion date can depend on a lot of factors. The preparation time for a fitout in Brisbane, and before construction commences, can actually take a large chunk of your time, sometimes even longer than the construction period itself. This is because you need to finalise your design brief, discuss this with your building renovation expert, and then obtain permission from your landlord, and quite possibly the council as well, depending on the complexity of refurbishment. In essence, there are three stages to your commercial refurbishment: the design stage, the approval stage and the construction phase. 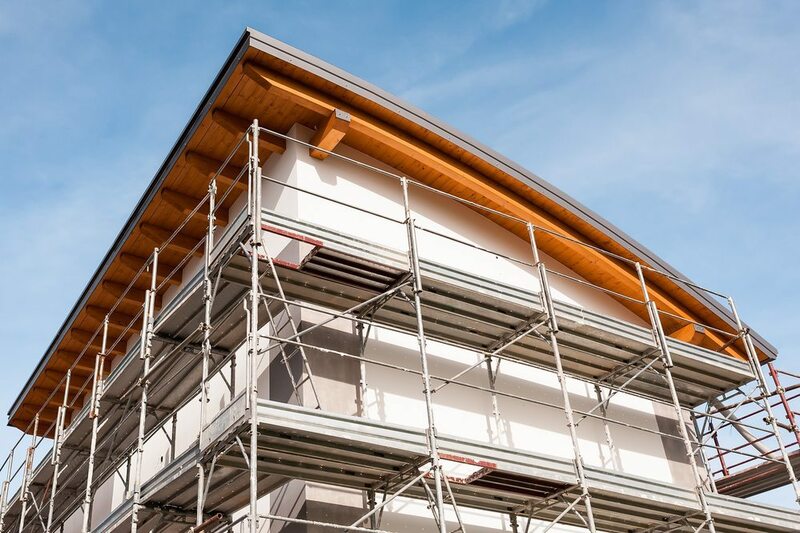 There are no fixed time frames for the first two stages, but with the design finalised, your renovation expert will be able to give you a fixed completion date for your commercial fitout in Brisbane. This is where you engage a designer to create your new commercial space. You will start with the existing floor plan and put together a workable design for your business, taking into consideration your business needs, number of staff, and your budget. Once the initial design is finalised, plans will need to be drawn up that include all electrical and plumbing work, IT wiring, joinery details, elevations, etc. The design stage can easily take you 8 weeks or even longer. You will need these plans to obtain your landlord’s permission for your new fitout, to apply for any council permits, and to give to your building renovation expert who will actually take on the construction. This stage depends on the time it takes for your landlord to agree to your refurbishment plans and for the council to issue you with any necessary permits. Council permits for commercial fitouts in Brisbane can be fast tracked by your building renovation expert, but it is sensible to expect a 2 to 3 week lag time. The time frame for construction depends on the size of the space and the complexity of the design. For example, small refurbishments (200m2) with an open plan design can easily take 4 weeks to complete, whilst larger refits (2000m2) can take up to 10 or 12 weeks. JEB BUILT are building renovation experts, call us on 0431 065 019 or get a quote online. 3 Tips on designing commercial interiors and office fit outs in Brisbane What are the most common office fit out mistakes in Brisbane?